Grilling is a quick, convenient, and delicious way to prepare many foods. 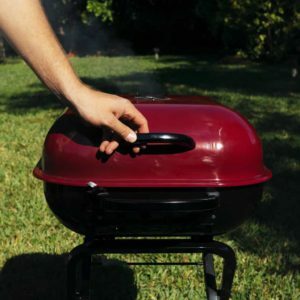 However, grilling can also create carcinogenic compounds called HCAs and PAHs, which are formed when proteins and fats in meat interact with high or direct heat. Fresh spices are the best spices. But I’ll bet you have spices in your cupboard that have been there for longer than you can remember. Most likely, you bought them for a specific recipe and haven’t used them since. It doesn’t make sense to have dozens of spice mixes gathering dust in the cupboard when you can create endless variety with just a handful of foundational flavors. 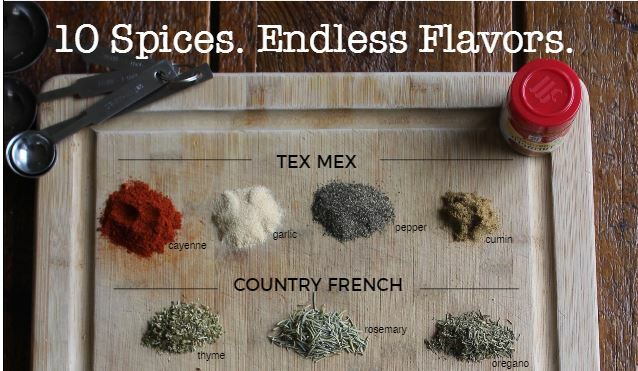 I recently teamed up with McCormick Spice to create this fun infographic, showing how to create a half dozen of today’s most popular flavor profiles using just ten basic spices. But the possibilities are endless! 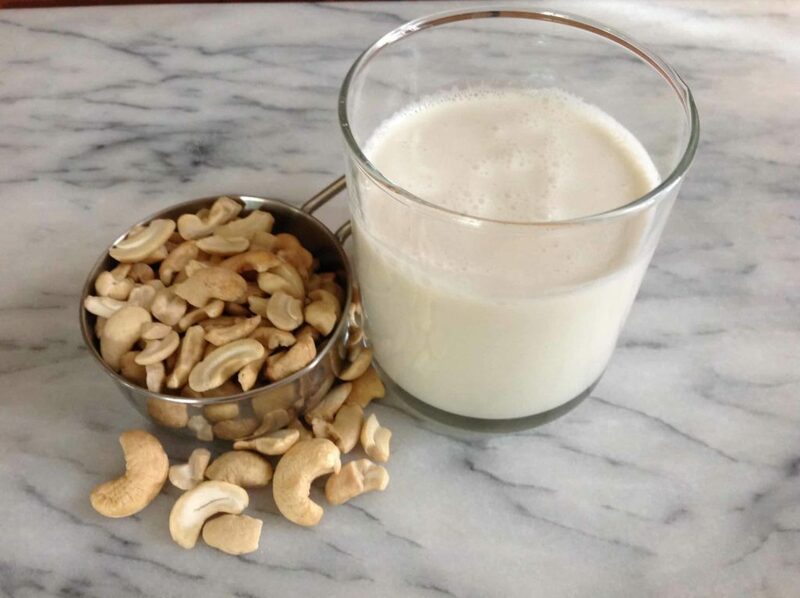 Cashew milk, on the other hand, has a much milder flavor. To my palate, at least, it is the most dairy-like in taste and mouth feel. 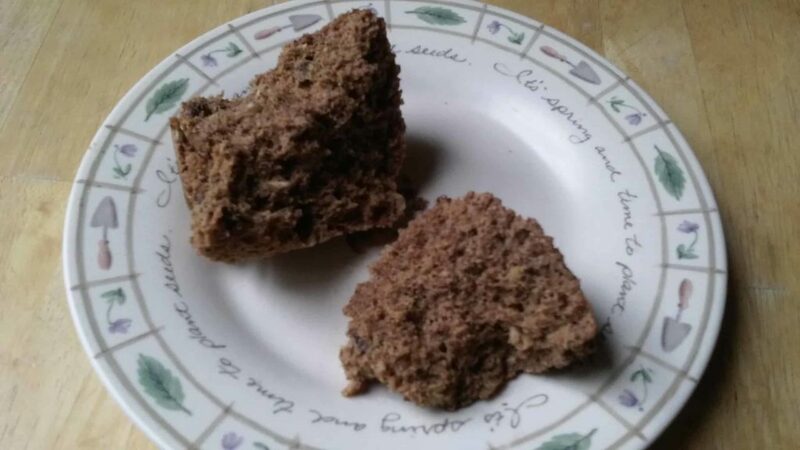 It’s also–by far–the easiest nondairy milk to make yourself, which can save you big bucks. You can even add your own calcium and vitamin D!